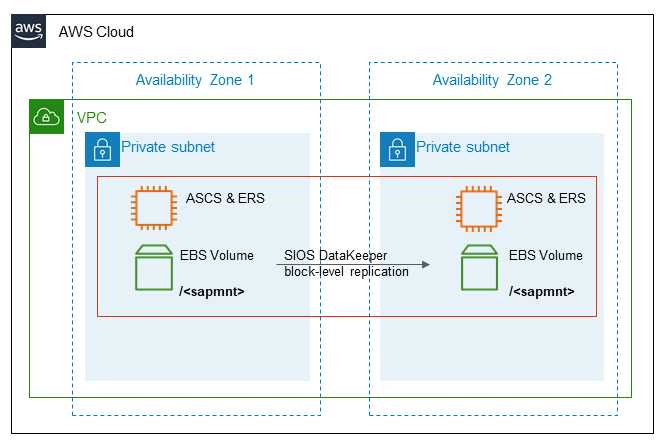 See how to deploy SAP on AWS in a highly available manner in Windows and Linux environments using SIOS Protection Suite, and take a look at some of the differences in SIOS setup in Windows and Linux environments. With RHEL for SAP with High Availability and Update Services, you can run SAP HANA and SAP Business Applications based on SAP NetWeaver. 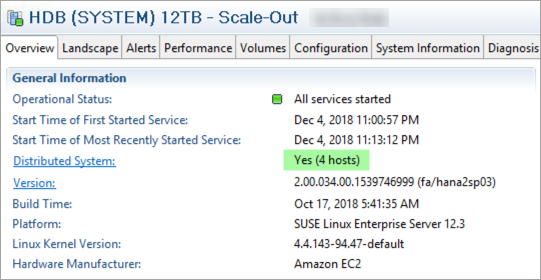 You also now have access to Red Hat Pacemaker cluster software to set up High Availability for SAP HANA and SAP Business Applications installations. 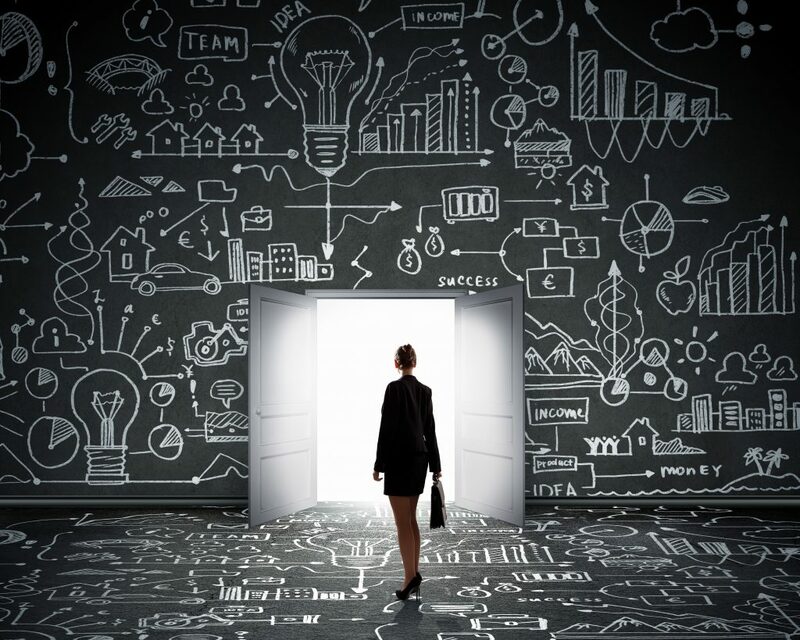 Why is the hyperscale cloud the new normal for mission-critical SAP deployments? Because a hyperscale cloud approach allows customers to retire technical debt, innovate faster, and experiment with ease. 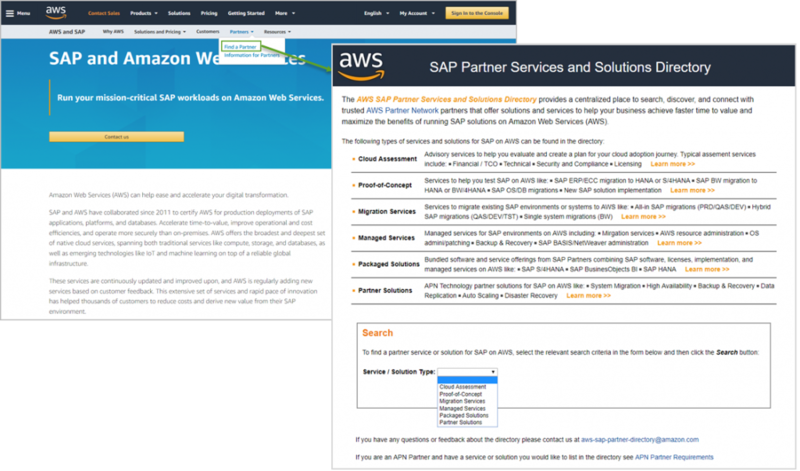 Learn more about how enterprise customers are using AWS to deploy and transform their SAP environments. A quick overview of of AWS services that support SAP business transformations: Big data & analytics, IoT, Apps & APIs, and DevOps. Plus a list of AWS demos at SAPPHIRE NOW. 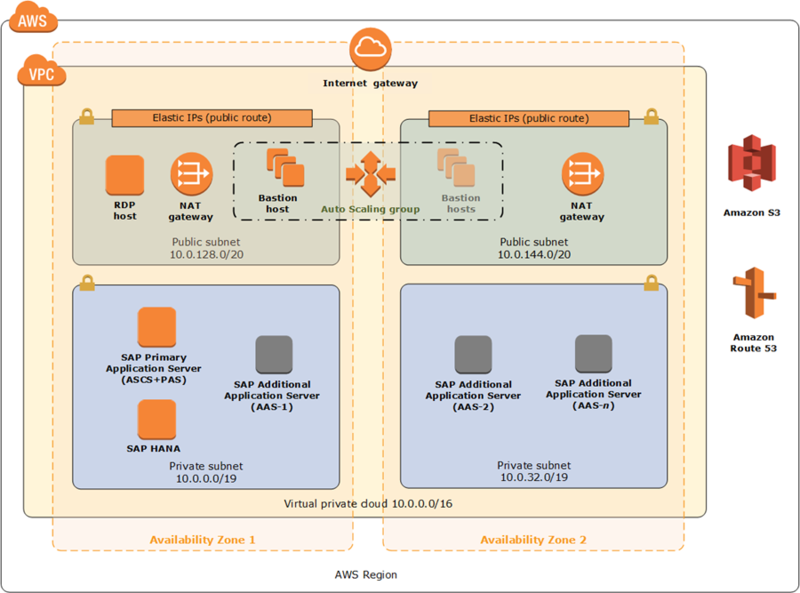 Highlights the importance of an API management platform and discusses best practices and a reference architecture for using Amazon API Gateway to deploy highly scalable and secure APIs for SAP. Introduces the SAP NetWeaver Quick Start, which automatically deploys SAP NetWeaver Application Server (AS) for Advanced Business Application Programming (ABAP), which supports the development of ABAP-based applications for SAP HANA databases.